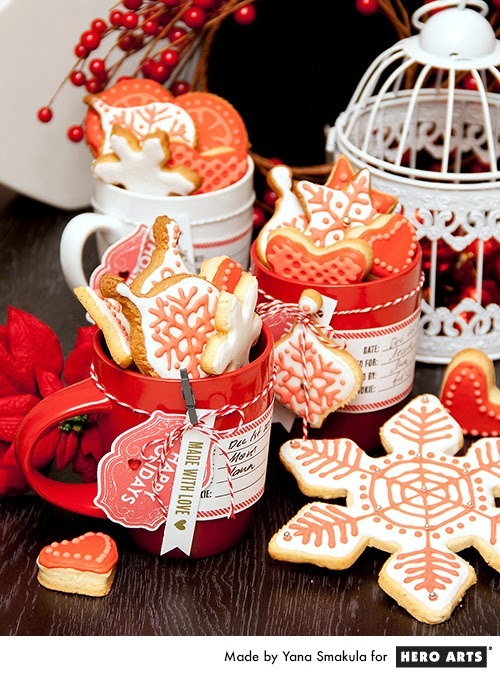 Yana did a wonderful job of packaging her amazing cookies. I love how she used Hero Art Stamps to make the tags. Click here for detailed instructions. 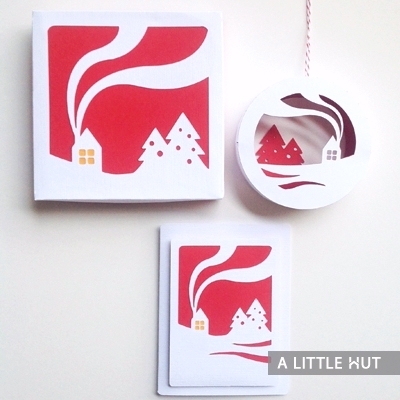 I am a huge fan of Patricia Zapata and can’t wait to purchase her new Winter Cabin Gift Set. Her classic note card is my favorite. 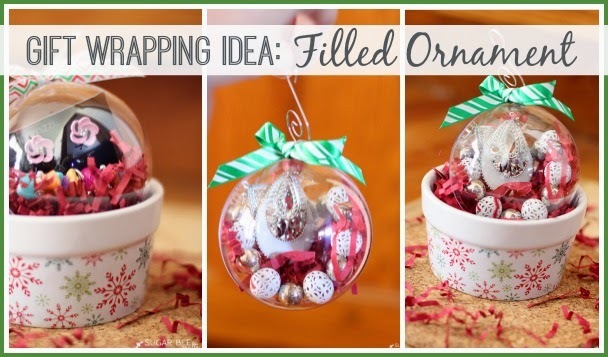 What a great gift idea! 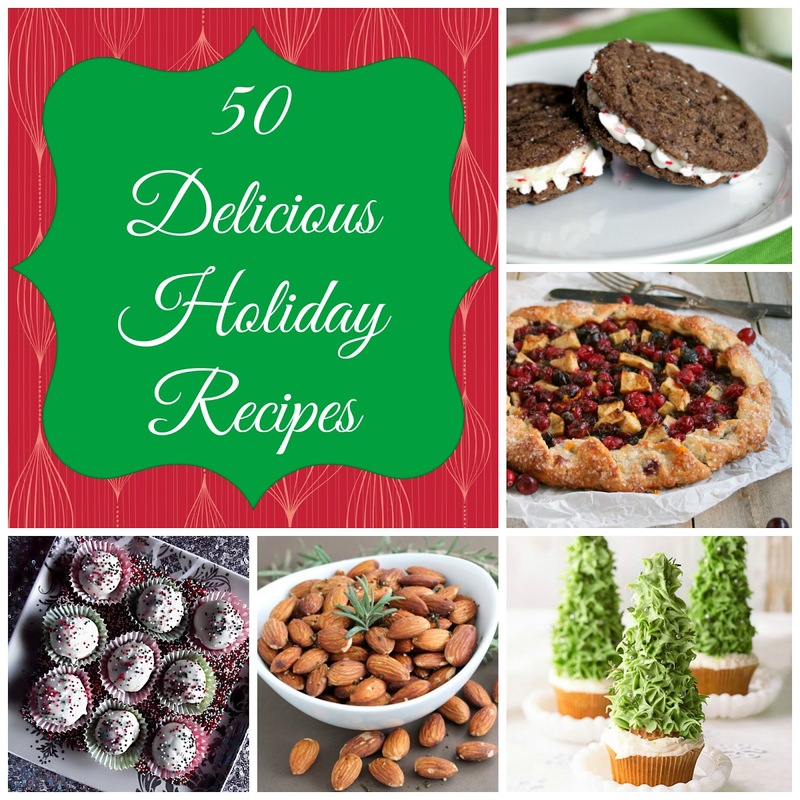 Last year Just Us Four published a mouthwatering collection of Christmas recipes and I had to share. Click here to see more stunning photos and delicious recipes. Yum! Have you heard? 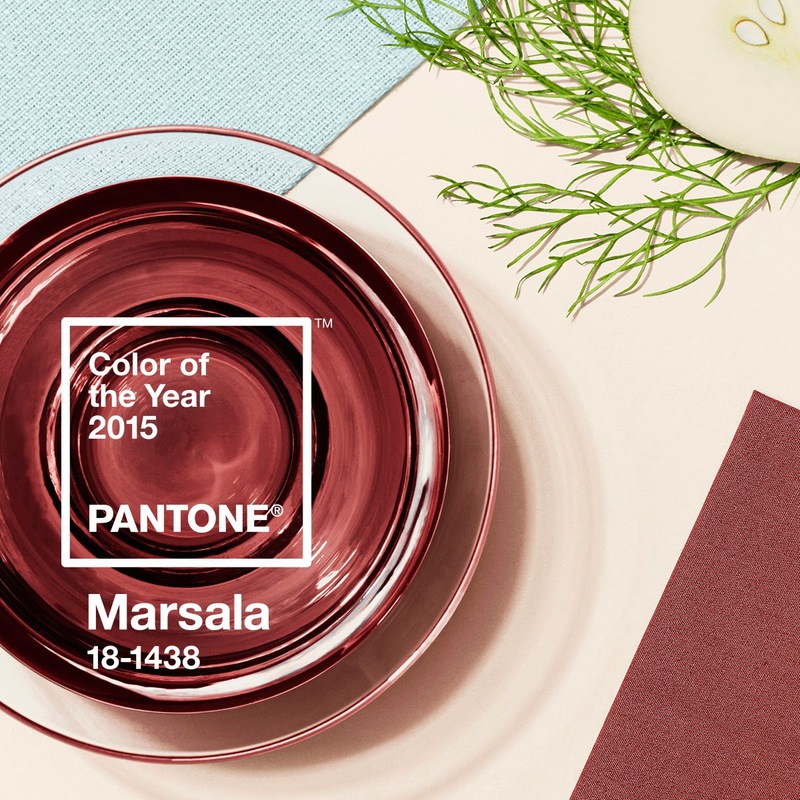 The new pantone color of the year is Marsala. Click here to learn more. Thanks Scrapbook Update for your excellent t reporting skills. 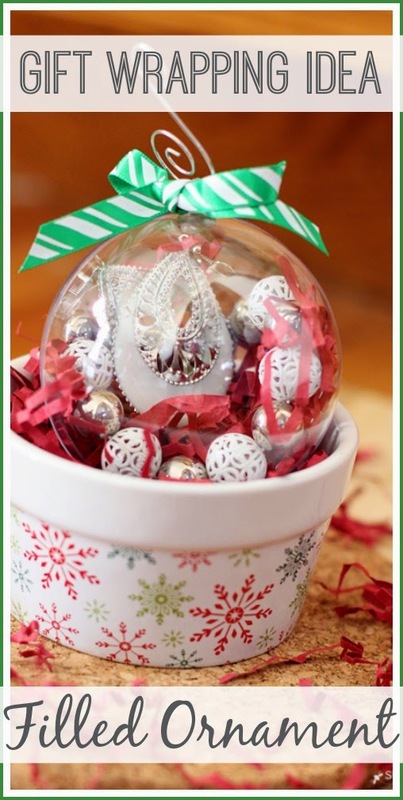 If you are looking for a clever way to package gifts, check out this post from Sugar Bee Crafts. Thank you Linda, I always look forward to your Friday Fab Five!